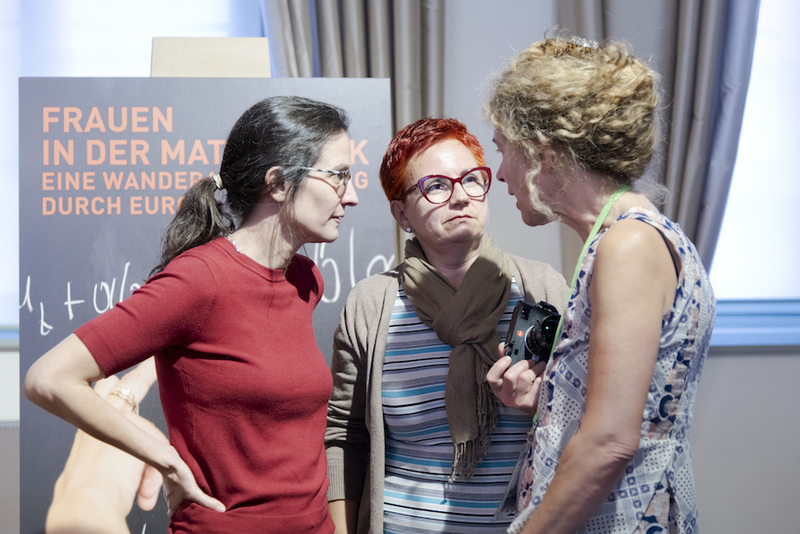 This month, we’re celebrating all things Emmy Noether, using the hashtag #Noethember to share daily sketches and drawings illustrating facts about Noether’s life. Since we’re halfway through the month, here’s a round-up of some of the hashtag action so far. For the Wednesday afternoon of HLF, the entire conference gets on a (very large) boat and heads off for a gentle cruise down the river, drink in hand and ready to enjoy the scenery. The young researchers, along with the Laureates and the rest of us, are effectively trapped on the boat for a few hours – so just like last year, we took the opportunity to corner some of the PhD and postgrad students and ask them about their research – and the numbers they find central to their work. 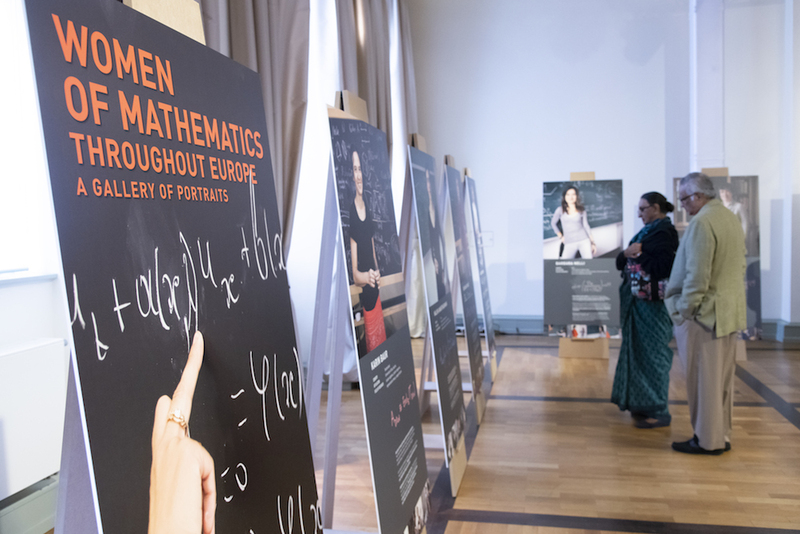 Alongside the HLF this year, an exhibit celebrates female mathematicians from around Europe (written about by Gina in a post earlier this week) and includes photographs, interview quotes and beautiful mathematical equations, which come together to create an illuminating and at times poetic snapshot of the life and work of a mathematician. The equations in particular caught my eye, each splashed across the poster in a different bright colour. They’re used more as an illustration of the type of maths each person works on, rather than giving any mathematical background – but I was intrigued, and thought I’d investigate a few of them, and share some of the mathematics represented.